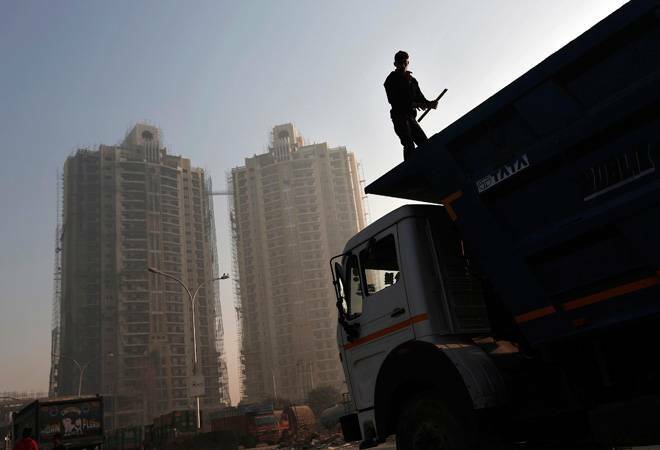 Despite a housing shortage of approximately 19 million units, around 11.09 million houses are vacant in urban areas as per 2011 census data, Housing and Urban Poverty Alleviation Minister M Venkaiah Naidu said. Housing and Urban Poverty Alleviation Minister M Venkaiah Naidu said while exact reasons for the vacant properties are hard to ascertain, it is felt that low rental yield, concerns regarding repossession, lack of incentives are the possible reasons. Considering the migration of population from rural areas to cities, the government said on Friday it would soon unveil a policy to promote rental housing as a viable housing option. Despite a housing shortage of approximately 19 million units, around 11.09 million houses are vacant in urban areas as per 2011 census data, Housing and Urban Poverty Alleviation Minister M Venkaiah Naidu said at the regional workshop on Rental Housing Policy and National Housing and Habitat Policy in New Delhi. He said while exact reasons for the vacant properties are hard to ascertain, it is felt that low rental yield, concerns regarding repossession, lack of incentives are the possible reasons. At present, there is a housing shortage of approximately 19 million units in the country. "If these vacant houses are made available for rental housing, then some, if not most of the urban housing shortage, could be addressed. We are trying to introduce a formal rental housing programme which may absorb the 11.09 million completed houses lying vacant," Naidu said. Around 56 per cent of this shortage is among households from the economically weaker section (EWS) with an average annual household income of up to Rs 1 lakh, while approximately 40 per cent is among households in the lower income group (LIG) with an average annual household income of Rs 1.2 lakh. So nearly 96 per cent of this housing shortage, therefore, lies among the EWS and LIG categories of urban India, he said, adding, "A primary reason for this supply demand mismatch is the paucity of formal housing options for India's large low-income population with low affordability levels." Highlighting the need for rental policy, Naidu said, "Though rental housing caters to the need of growing aspirant and young urban population and is more inclusive compared to ownership housing, it is yet to be recognized as one of the vital housing options." In order to achieve the goal, he said there is a need to promote the rental option by giving incentives for addressing the issue. "To create an environment and to encourage rental housing in India, governments and regulatory agencies need to address a broad range of issues, including assessment of the sector, legal and regulatory framework, taxation, incentives, through systematic policy measures," Naidu said. In India, out of the total government housing stock 87 per cent belongs to ownership housing and only 11 per cent belongs to rental housing. Naidu said the time has now come to complement ownership housing with a strong and vibrant rental housing market.